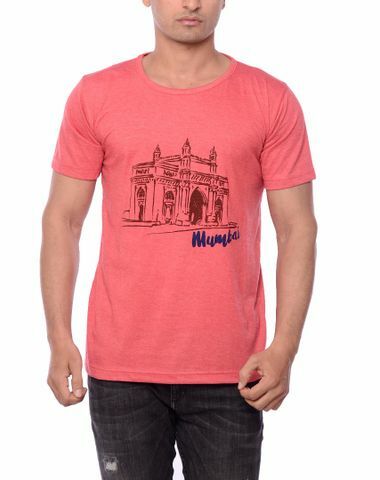 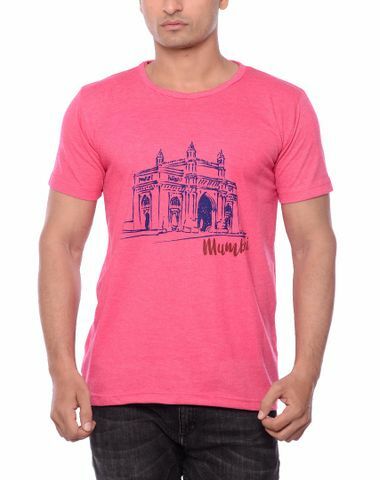 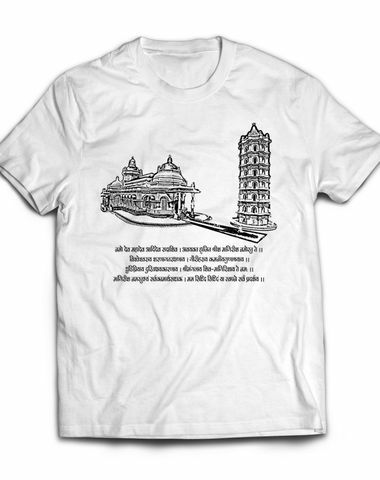 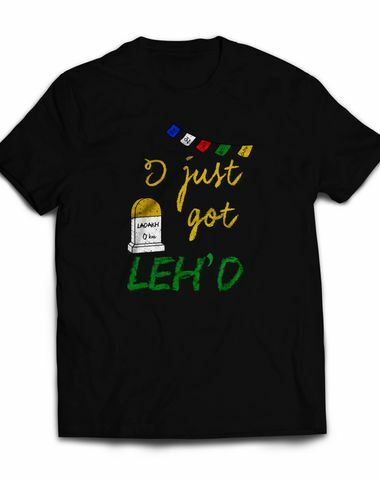 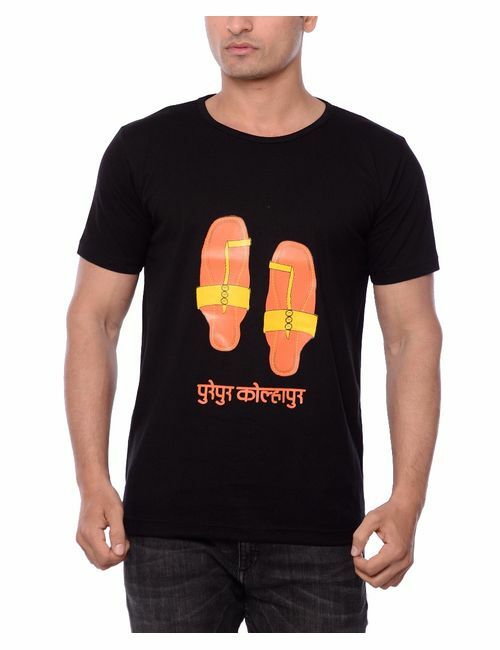 Kolhapur T-Shirt with the World Famous Kolhapuri Chappals On The Front. 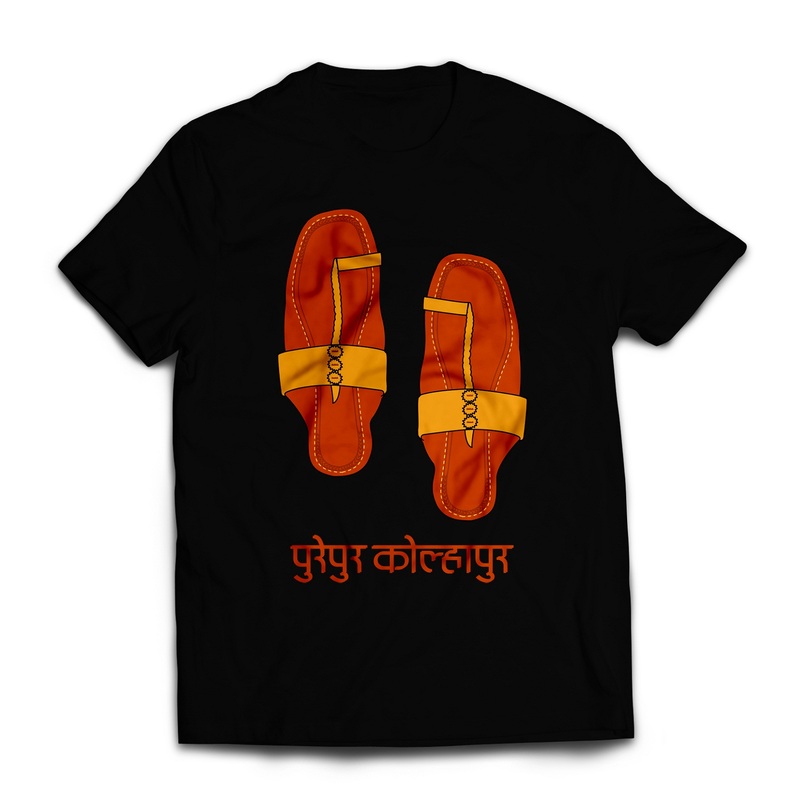 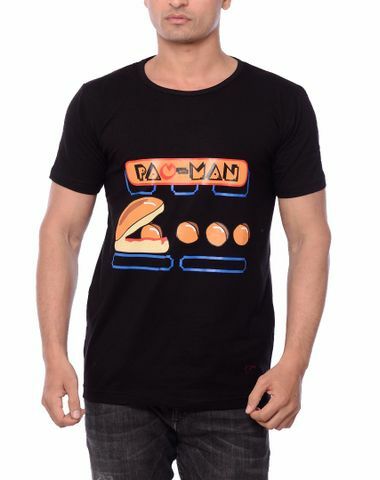 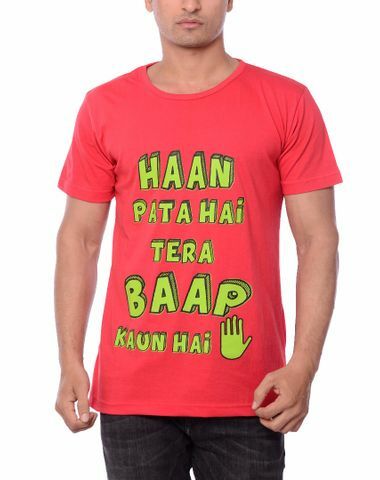 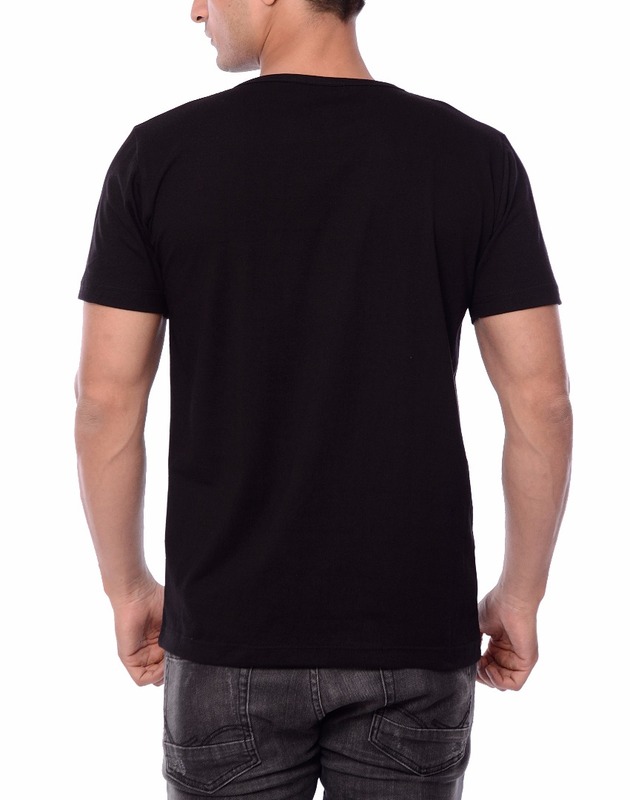 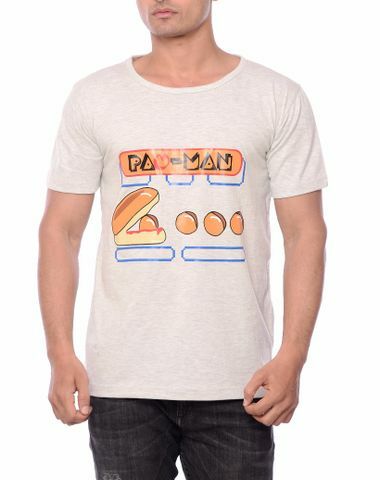 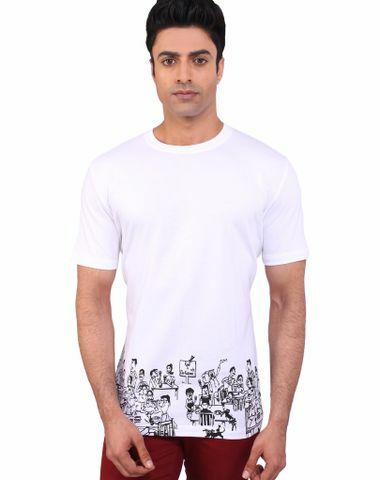 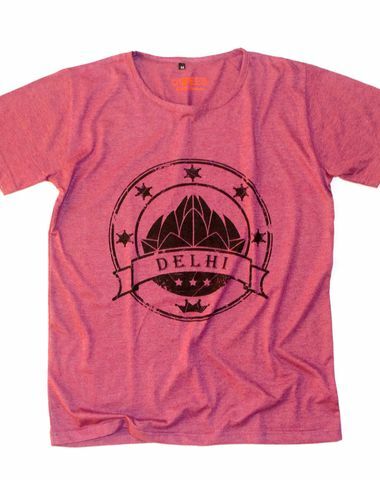 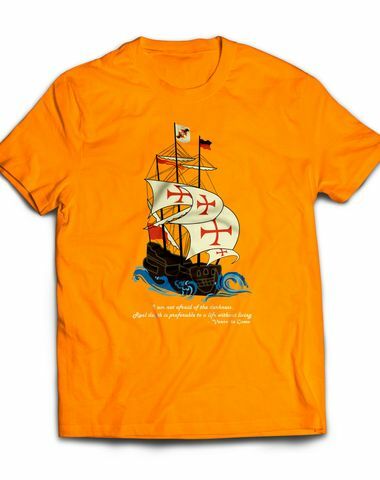 WIth a design that has been carefully crafted to give the T-Shirt print the coolness of Kolhapuris. 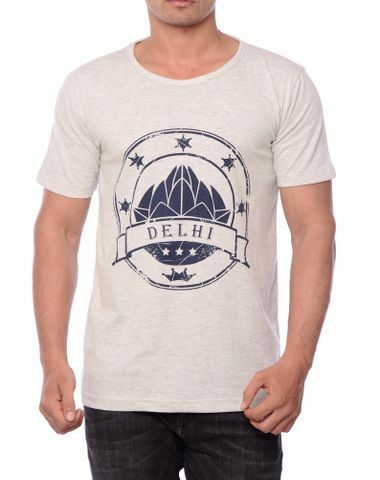 We are sure you'll like them.